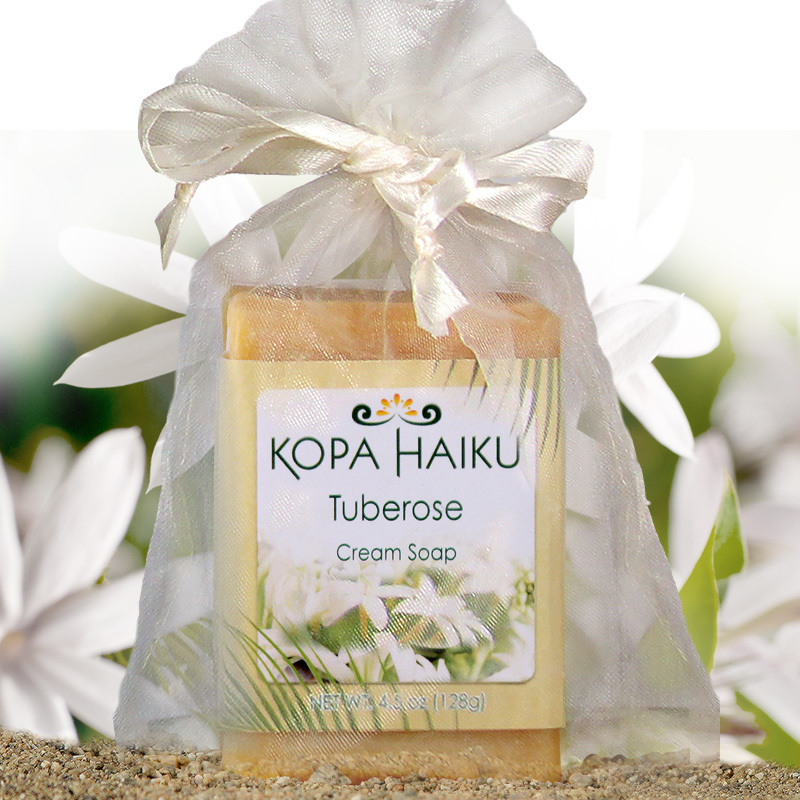 Along with the Plumeria, the Tuberose flower is also used in Hawaiian leis. 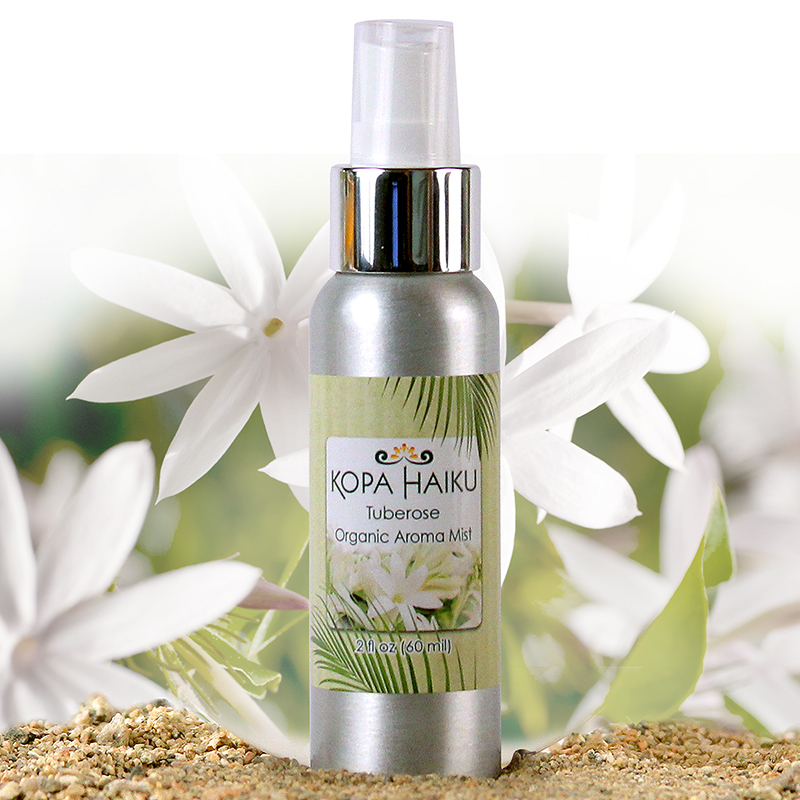 This tropical flower exhibits one of the most recognizable and cherished fragrances of the Hawaiian Islands. After experiencing Hawaii, you won’t be able to smell the Tuberose flower without instantly being reminded of tropical beaches, ukuleles, and Hula dancers.